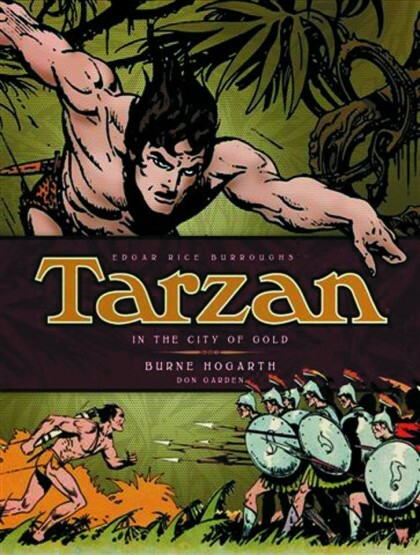 THE HEROESONLINE BLOG | STAFF PICKS :: THERE ARE TOO MANY GOOD BOOKS-GET OVER HERE NOW!!! STAFF PICKS :: THERE ARE TOO MANY GOOD BOOKS-GET OVER HERE NOW!!! ANDY’S PICKS: There are so many great books coming out each week, it is difficult to pick just one, but the two best books are both pretty expensive. 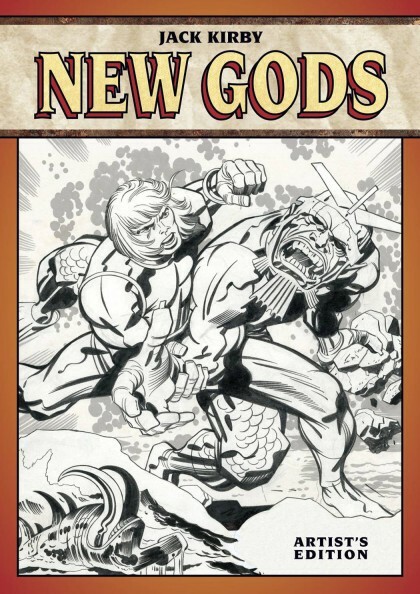 JACK KIRBYS NEW GODS ARTISTS ED HC is a must for any Kirby fan. Over 100 pages from arguably Kirby’s best series shot directly from original art and printed at the art’s original size. Just typing this makes my mouth water. 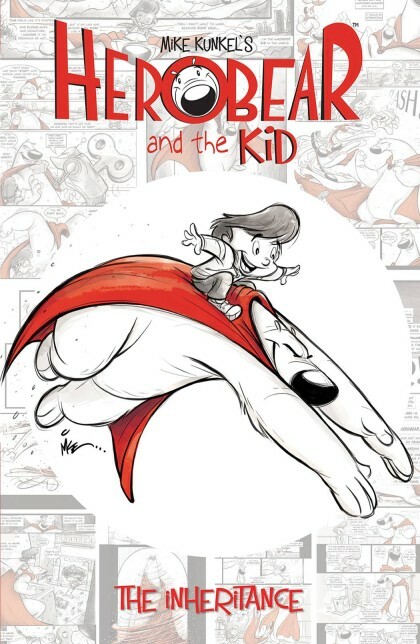 HEROBEAR AND THE KID TP VOL 01 INHERITANCE This delightful, clever, ingenious and beautifully drawn comic by WRITER/ARTIST Mike Kunkle is perfect for the kids and even better for you. Don’t miss it because every kid deserves a Herobear. Who’s your (grand) daddy? Did I mention HELLBOY IN HELL TP VOL 01 DESCENT| $17.99 or the return of Shang-Chi in DEADLY HANDS OF KUNG FU #01| $3.99 or ASTRO CITY #12| $3.99 or FABLES #140| $2.99 (things are not looking well for the Fables)? Well, if I didn’t I really should have.